One of the biggest trends in the beauty industry right now is light therapy. It's great because it works! It is safe and effective for all skin types and has absolutely no downtime. 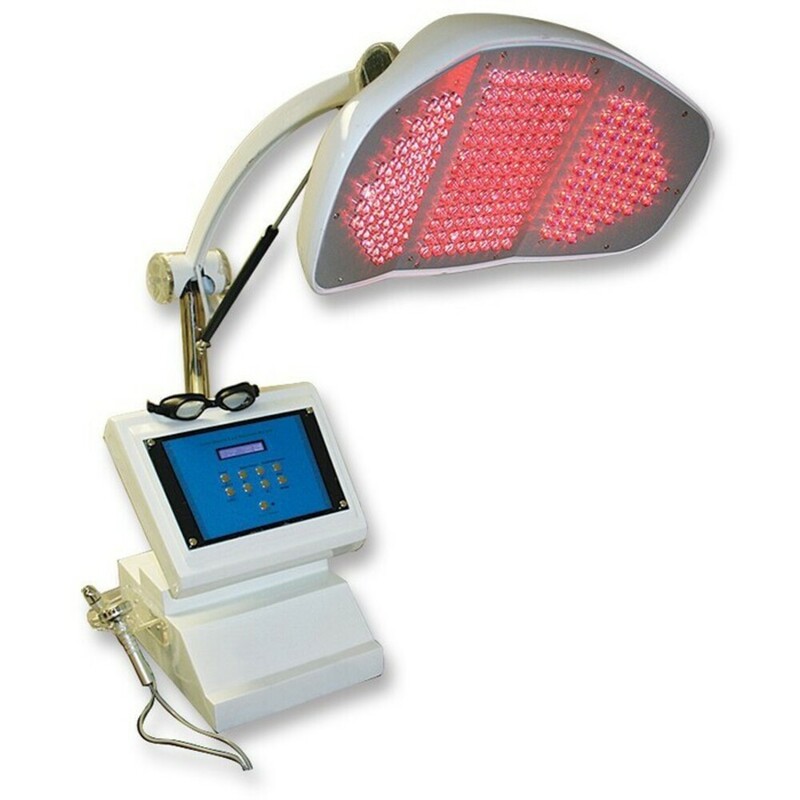 Light therapy is most effective when used in sessions, and then maintenance sessions are recommended, based on what a client's goals and conditions are. With immediate ongoing results, clients will be happy to purchase packages. Photon dynamic technology (uses active cold lights) that helps in producing collagen protein, anti-aging, acne removal, skin repairs and much more. 218 bright LED lights, 100mw each. Whether performed as a quick add service or purchased in packages, the profit is countless.